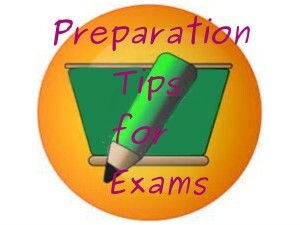 There are several kinds of entrance examinations that are conducted. Some of them are the JEE Mains, NATA, NEET, XAT, MAT, SNAP, CLAT, TET, NET etc. Based on the entrances mentioned one can easily identify them. For instance the JEE Mains, NATA, NEET, XAT, MAT, SNAP, CLAT are altogether entrances that are conducted for the sole purpose of selecting applicants for admissions into various programs. Mainly Engineering, Architecture, Medical, Management and Law, while TET and NET are also entrances but for selecting candidates for teaching or professorship. One such examination is the State Eligibility Test (SET). The SETcomprises of 3 papers namely; Paper I, Paper II and Paper III. Paper I comprises of 60 questions but applicants need to attempt 50 and the marks allotted are 2 marks per question hence the total marks allotted to this section is 100. Paper II comprises of 50 questions and the marks allotted to syllabus this section is 100 in all and 2 marks are allotted for each question. While Paper III comprises of 75 questions and each question is allotted 2 marks , so the total marks for this section is 150. Exams can be stressful so here are some tips to crack SET exam, which can help speed up your preparation. This section will assess the candidate on teaching and the research aptitude along with their reasoning ability, comprehension, divergent thinking and general awareness. For this reason aspirants should improve their language skills. They should read newspapers, journals and visit news sites. Apart from this they should also watch News channels and Discovery or National Geographic channels to improve their General knowledge. Both these sections will assess the applicants knowledge on the chosen subject. Since this is subject specific the preparation methods will differ accordingly. For instance if the chosen subject is Psychology, you will be assessed on the entire syllabus of the subject alone. So one needs to have a thorough knowledge of the subject opted for. 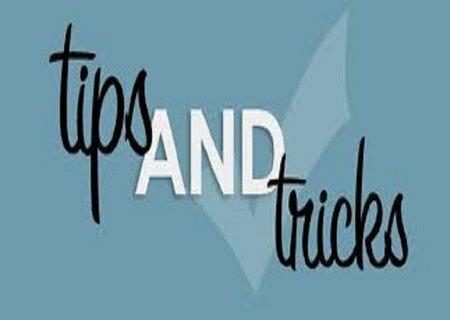 By following these simple tips and tricks to crack the SET exam, you are bound to score well and pursue a career of your choice while remaining young through your interaction with students. En route you will definitely learn more about life and enhance your skills as an aspiring professor too. 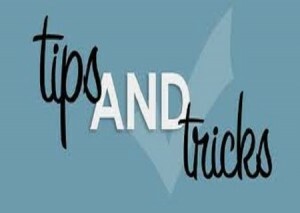 But if you are looking for more tips to improve your memory you can visit our website www.careerfutura.com or if you are seeking for more information about the entrance then you can visit our sister website www.way2k.com. Your always welcome. If you have any queries you can post them and I will get back to you. All the Best! I’ve tried some of these tips and they were very helpful. Thanks a tone! I’m glad that these tips have worked for you. If you have any queries you can always post them and I will get back to you. All the best! Thank you Mr. Ketan for your guidance….. god bless you..